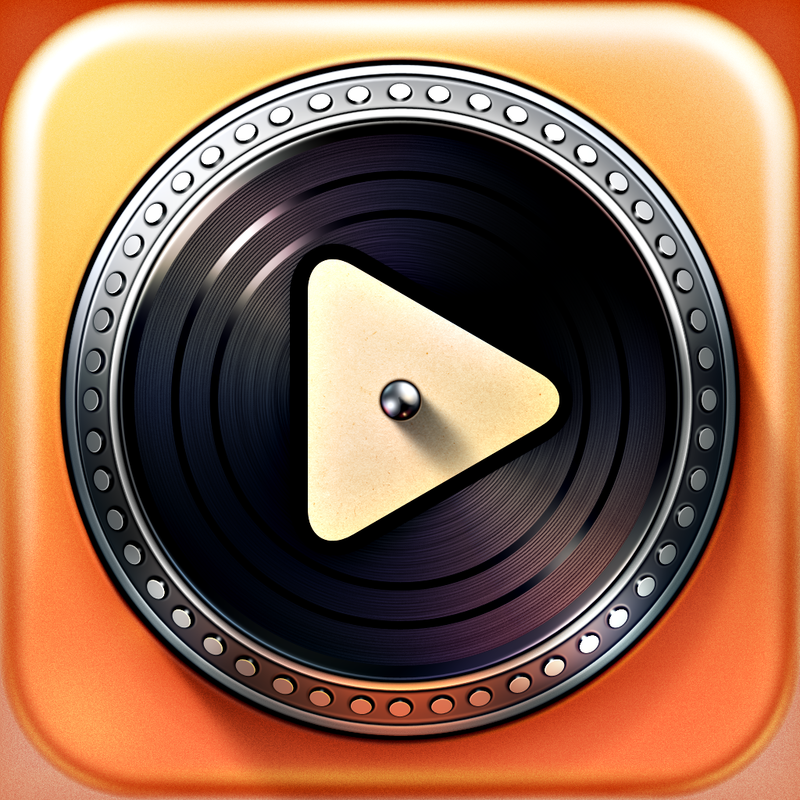 Turn your iPad into a realistic and visually stunning vinyl turntable with today's AppBump featured app, Turnplay. This is the first time Turnplay has ever been offered for free, so make sure to take advantage of this great deal while you can! We also have a fitness app that will help you reach your 10K goal in as little as 12 weeks, and an app that allows you to create musical masterpieces with the swipe of your finger. Diversion - Platform Runner ($0.99 → Free, 19.9 MB): Run, jump, climb, hang, swim, zip line, slide, and even fly through 175 3-D levels in this platform game. You're able to perform every action in the game with just a single finger. You can collect stars and multipliers to push your score to the top of the Game Center leaderboards. The game also includes five unique worlds, 600 unlockable characters, boss battles, and achievements via Game Center. Diversion - Platform Runner is available for free for a limited time. It has a 4.5-star rating with a total of 1138 ratings. 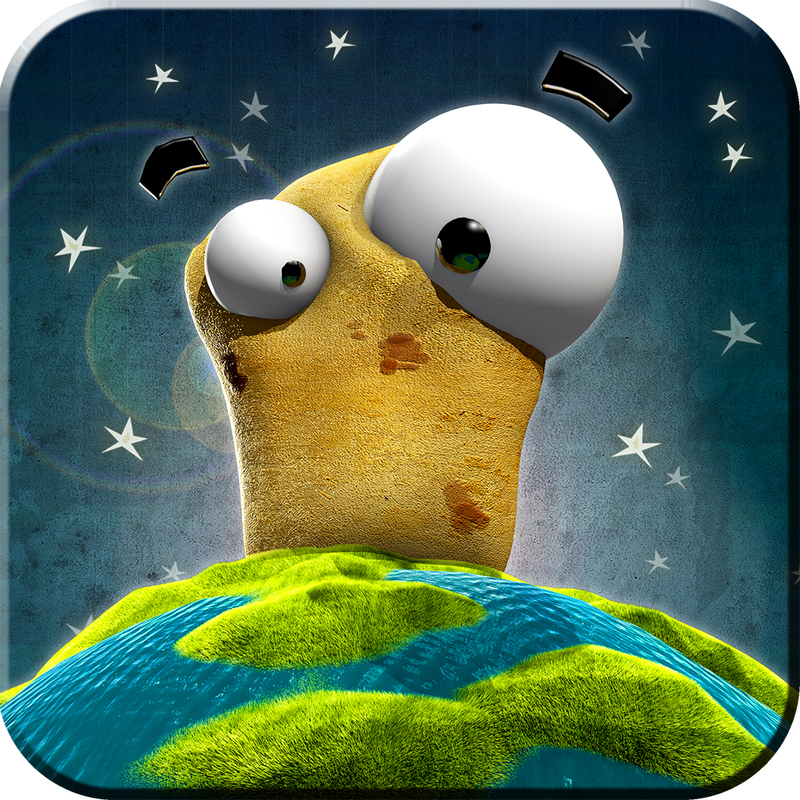 Pota-Toss World Tour: a Fun Location Based Adventure ($0.99 → Free, 66.3 MB): Toss potatoes all around the world in this physics puzzler. The evil spuds are invading every corner of the world, so it's up to you to unleash your arsenal of potatoes to stop them from taking over. Just flick your potatoes across real life cityscapes to wipe out the spuds. Each of your potatoes has a different ability, so use them wisely. Pota-Toss World Tour: a Fun Location Based Adventure is available for free for a limited time. It has a 5-star rating with a total of 5 ratings. 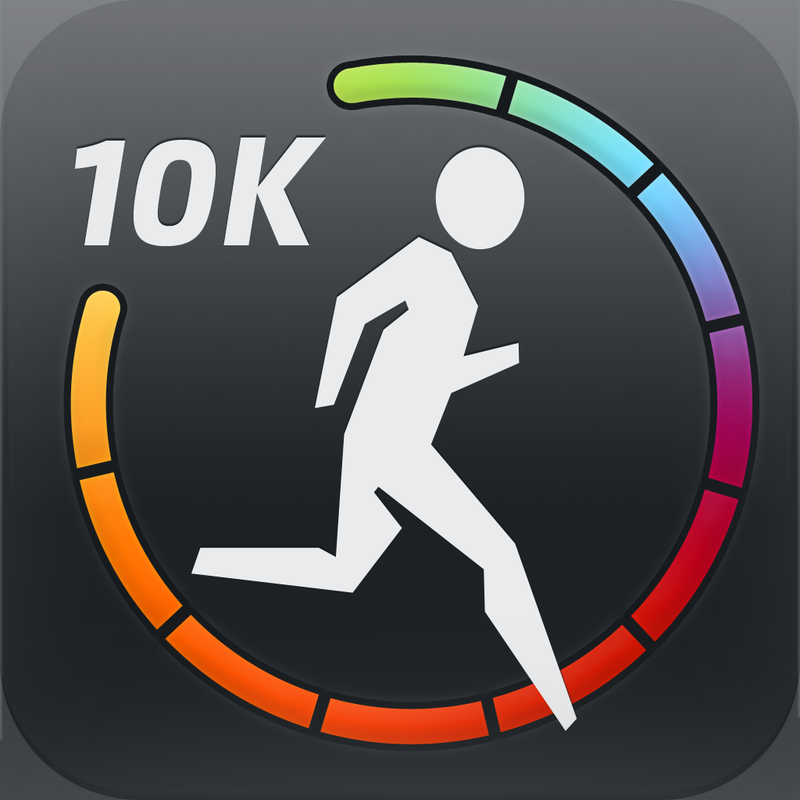 10K Pro - Run Your First 10K from Zero ($1.99 → Free, 12.3 MB): This fitness app will help you reach your 10K goal in as little as 12 weeks. The app features three daily sessions per week that incrementally increase in distance and difficulty to help you safely achieve your goal. A male or female coach will guide you along the way, so you will always know whether you should be walking or running. The app also includes achievements, an animated graph, reminders, and the ability to share your accomplishments via Twitter or Facebook. 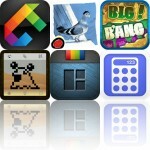 10K Pro - Run Your First 10K from Zero is available for free for a limited time. It has a 5-star rating with a total of 36 ratings. SitUps to Six Pack - 0 to 200+ SitUps Training ($1.99 → Free, 13.2 MB): This fitness app will help you go from zero to 200 sit-ups in as little as nine weeks. 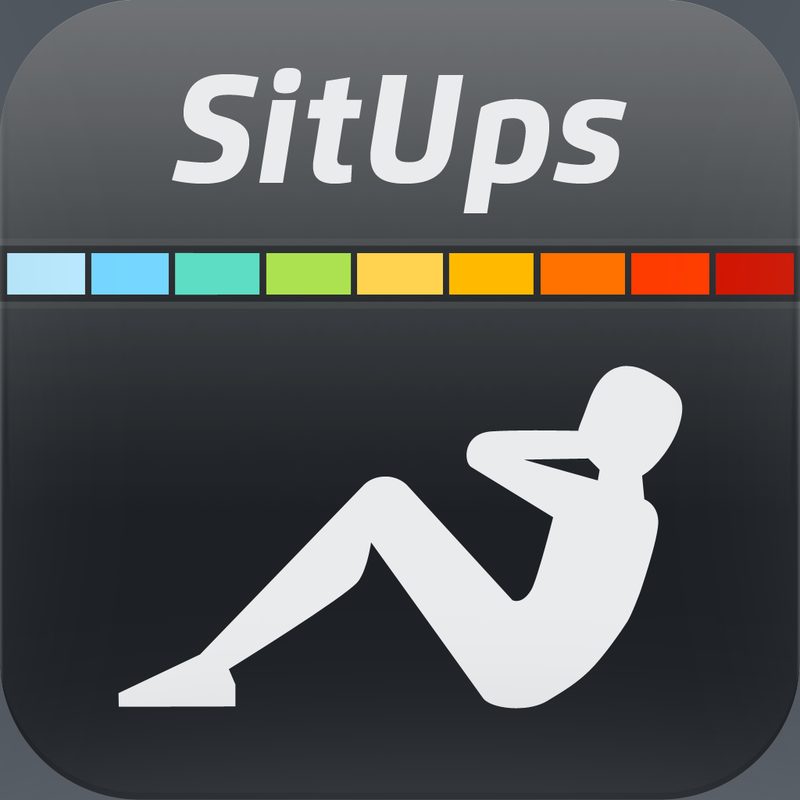 The app features three daily sessions per week that incrementally increase your sets of sit-ups to help you safely achieve your goal. A male or female coach will guide you along the way, so you will always know when you should be exercising or resting. The app also includes achievements, an animated graph, reminders, and the ability to share your accomplishments via Twitter or Facebook. SitUps to Six Pack - 0 to 200+ SitUps Training is available for free for a limited time. It has a 4.5-star rating with a total of 18 ratings. 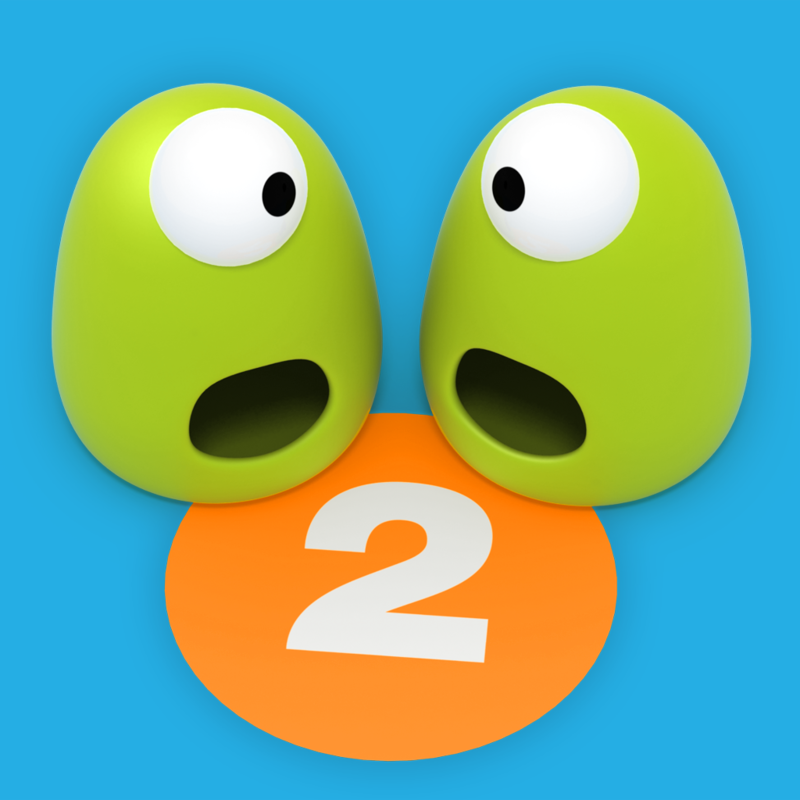 Smack That Gugl II - Back for a revenge ($0.99 → Free, 46.0 MB): Gugl is back for revenge in this fast-paced arcade game. This time around you have to do a lot more than just smack that Gugl. You must also slice, pile, explode, and crush him and his wacky friends. If you make too many mistakes, it's game over. The game includes two modes, three difficulty levels, eight kinds of Gugls, 216 stages, and achievements and leaderboards via Game Center. Smack That Gugl II - Back for a revenge is available for free for a limited time. It has a 4.5-star rating with a total of 70 ratings. Team Awesome ($0.89 → Free, 37.8 MB): Dash through destructible environments as a member of Team Awesome in this side-scrolling arcade game. All four heroes will speed ahead on their own, so all you have to do is tap to jump and fly. Collect coins, take out robots, smash through walls, and do everything else in your power to earn the highest possible score. 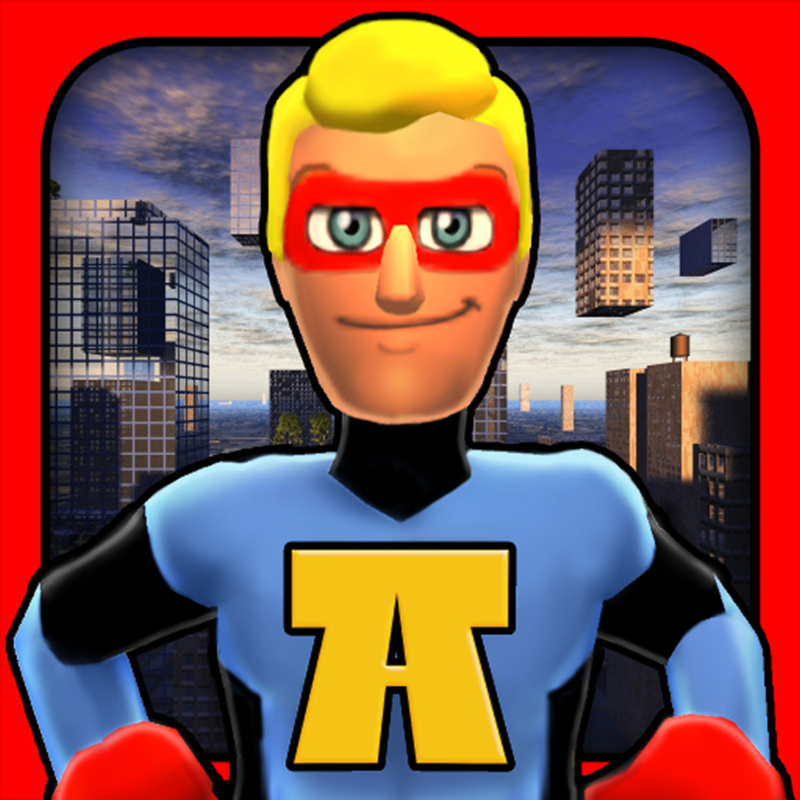 The game includes 120 missions, 40 episodes, six upgradable power-ups, four super villains to defeat, and achievements and leaderboards via Game Center. Team Awesome is available for free for a limited time. It has a 4.5-star rating with a total of 29 ratings. 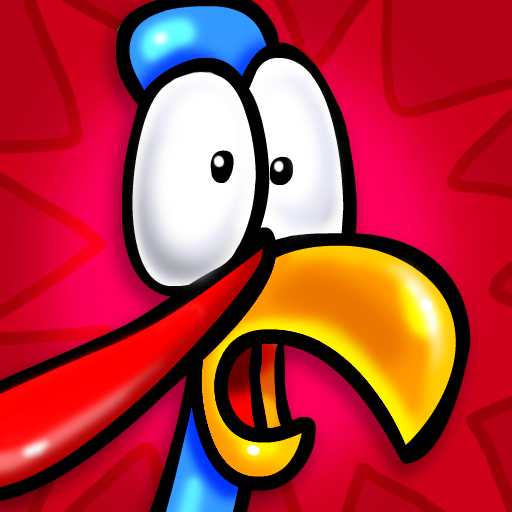 Turkey Blast: Reloaded Pro ($0.99 → Free, 19.9 MB): Go on the hunt for turkeys in this shooter. Just tilt your iDevice to move your reticule all around the screen, and tap to fire your weapon. You'll be awarded with coins at the end of each round, which can be used to unlock new weapons, turkeys, scenes, obstacles, and more. 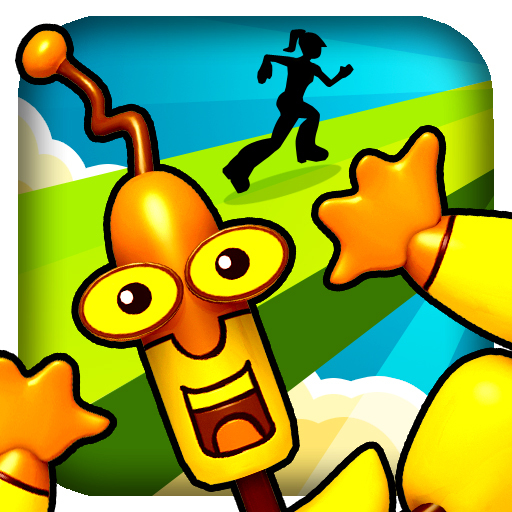 The game also includes 12 locations, five power-ups, and achievements and leaderboards via Game Center. Turkey Blast: Reloaded Pro is available for free for a limited time. It has a 4.5-star rating with a total of 138 ratings. 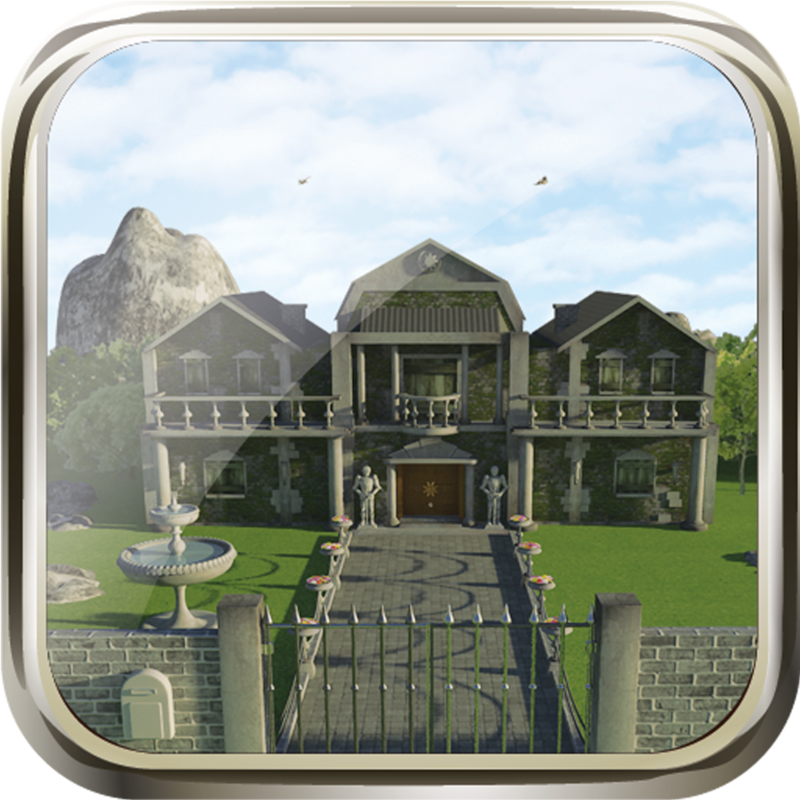 The Hidden Treasure of Nahala ($0.89 → Free, 302.9 MB): Search a mysterious house to find the secrets hidden within in this point-and-click adventure game. Explore the 3-D environments to unlock new paths and solve the riddle of The Hidden Treasure of Nahala. You're able to utilize items in your bag to complete complicated puzzles. If you get stuck, you can head to the developer's website to look over the walkthrough. The Hidden Treasure of Nahala is available for free today only (03/19). It has a 4-star rating with a total of 18 ratings. 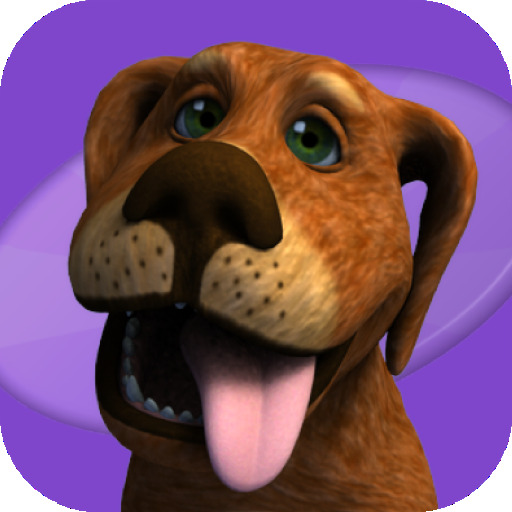 Miss Olive's Backyard Games ($0.99 → Free, 21.2 MB): Help Miss Olive, the lovable pooch, get tasty treats by successfully answering questions and completing tasks in this educational game. It includes three games that will have your child discovering matching pairs, spelling out words, and solving math problems. Every correct answer gets Miss Olive closer to earning her treat! Each game has two difficulty levels, allowing children of all ages to participate. Miss Olive's Backyard Games is available for free for a limited time. It has a 4.5-star rating with a total of 15 ratings. Bunny Fun: Head, Shoulders, Knees, and Toes by ... ($1.99 → Free, 85.5 MB): Join an adorable little bunny in the singing and performing of Head, Shoulders, Knees and Toes with this interactive book. Just tap on the screen and a chorus of children will begin to sing the beloved preschool song and the bunny will perform it. The song can be performed in English, French, Japanese, and Spanish. Your child can also record their own voice and have it played back. 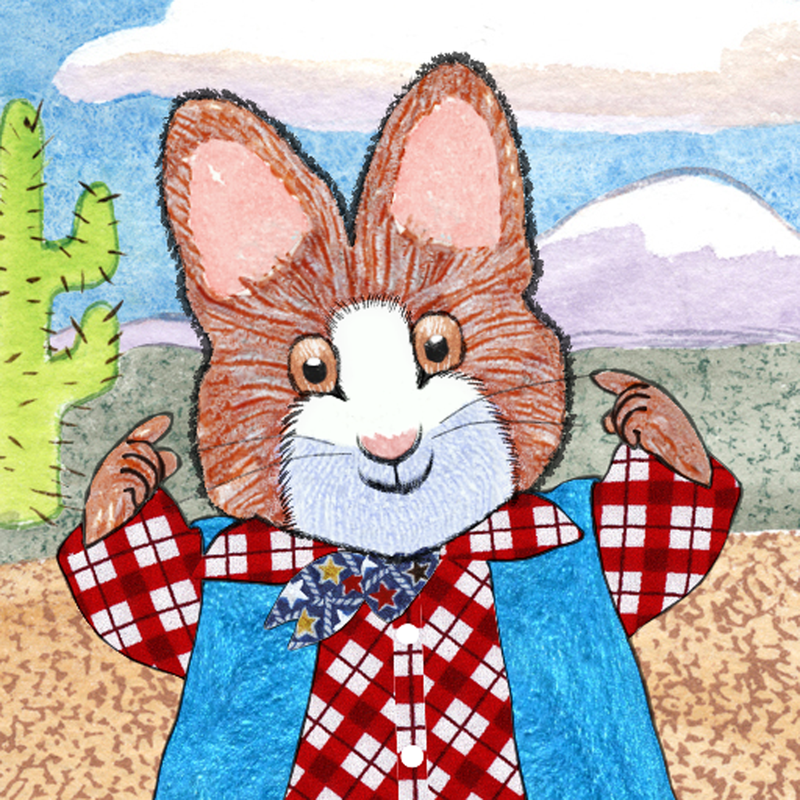 Bunny Fun: Head, Shoulders, Knees, and Toes by ... is available for free today only (03/19). It has a 4-star rating with a total of 29 ratings. SoundBrush ($1.99 → Free, 24.5 MB): Create musical masterpieces with a swipe of your finger with this unique music app. Drag your finger all over the screen to draw lines or shapes. 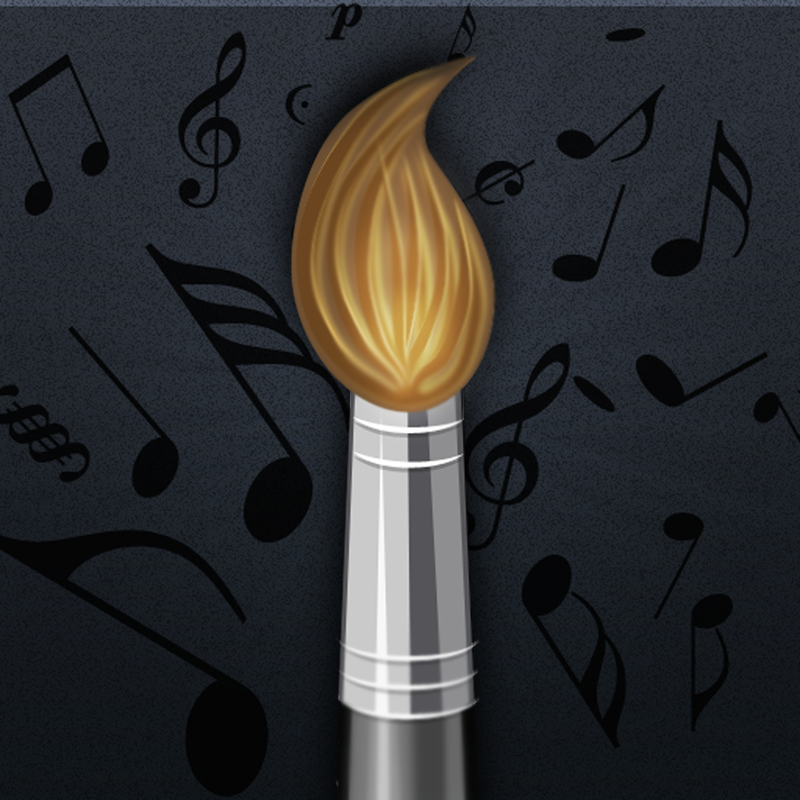 SoundBrush will then take all of your doodles and turn them into beautiful music. The app includes four instruments to choose from, the ability to hear your notes as you draw, autosave, and the ability to export and share your creations via Facebook, Twitter, email, or SoundCloud. SoundBrush is available for free for a limited time. It has a 3.5-star rating with a total of 41 ratings. Turnplay - The #1 vinyl record player for iPad ($1.99 → Free, 40.7 MB): Turn your iPad into a stunning vinyl turntable with this music player. You must first import songs from your library so Turnplay can turn them into virtual vinyl records. You can then shuffle or set them up in the queue, play them back at different speeds, and even scratch away to create your own sound. And, just like a real turntable, you can drag the arm to anywhere on the record to start playing music from that spot. The app includes two playback speeds, pitch control, and album art. 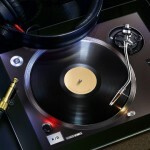 Turnplay - The #1 vinyl record player for iPad is available for free today only (03/19). It has a 3-star rating with a total of 66 ratings.